*Real Stories of Holocaust Survivors: True stories of those who survived Auschwitz and Holocaust by John Allen. Price: Free. Genre: History, World, Jewish, Holocaust, Military, World War II. Rated: 5 stars on 7 Reviews. 66 pages. ASIN: B07B3N9YL5. Posted on March 4, 2018 Author KibetCategories Free Kindle History Books, HIstorical, HIstory, travelLeave a comment on Kindle History Deals for Sunday! 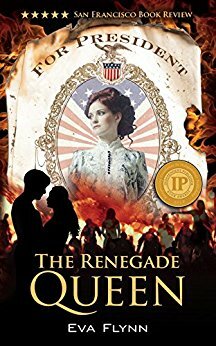 *The Renegade Queen (Deal, Not Free) by Eva Flynn. Price: $0.99. Genre: Historical Fiction Deal, Sponsor, one of History’s Great Unsung Heroines. Rated: 4 stars on 79 Reviews. 330 pages. ASIN: B018TOPIH8. See the Paperback Here, get it at $12.99. 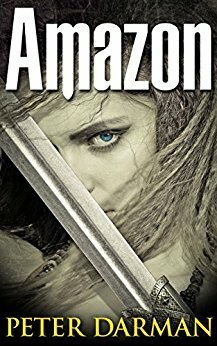 Posted on February 23, 2018 Author KibetCategories Free Kindle History Books, HIstorical, Historical Fiction, HIstory, travel, WarLeave a comment on Kindle History Deals for Thursday!